Welcome everybody to the Online Guided Meditation and Kundalini Yoga class. All the material needed for this class is available via the links on this post and you can start anytime you wish. For more information on the free online classes offered at Mastery of Meditation, please read the Expanded Free Online Guided Meditation and Kundalini Yoga Classes post. This course focuses on Activating, Balancing and Healing the Anahata Chakra (Heart Chakra). The course is designed for 1 week, but you are welcome to continue for a longer time if you wish. In this post I will provide the class objectives, class details, course syllabus and participation guidelines. Please read through everything carefully so you will be able to get maximum benefit from the class. I encourage you to take advantage of the classes offered here to help deepen your spiritual practice. There is, without a doubt, no material equivalent to the rewards that this path bestows. To register please just leave a comment on this post that you are going to start the course or just send me an email at anmol@anmolmehta.com. This way I know what kind of participation there is. Increase love, compassion and forgiveness. Let your Divine Nature, your Higher Self shine through. Develop the Respiratory and Circulatory systems and related organs. Each class session consists of 3 sections: Breathing exercises (pranayama), Kundalini Yoga Kriyas (sets) and Guided Meditation Practice. The exercises are designed to allow you to pace yourself, so whether you are a beginner or experienced yogi you will find the class useful. The total time for this class is approximately 45 minutes / day. Do the best you can and most importantly, walk the middle path with regard to each session. DO NOT OVERDO OR OVER STRAIN and at the same time don’t have it be too easy either. The following describes the 3 sections comprising the 45 minute daily yoga and meditation session for this class. The approximate total times for each section and set are also given. Take more rest if you need to, or if you feel comfortable do the poses and exercises a little longer. Each breathing exercise, Kundalini Yoga Kriya and Guided Meditation technique below is a link to the article with all the details you need. So Hum Mantra Guided Meditation Technique: 10 minutes – Do this meditation as described in the article except in addition to the instructions given, keep your attention fixed on the Heart Chakra (middle of your breast bone) throughout the practice. Visualize the breath coming into and out of this center. As you inhale visualize the breath flowing into the Heart Chakra, as you exhale visualize it flowing out of there. I am very interested. Please send me the information for when it starts via my email address. I’m interested in the course #102. Thank you. How to start all this from the beginning? I mean, is there a proper schedule or set of videos that we can follow day-wise?? I’m interested in course #102 THANK YOU FOR THE ONLINE SITE. I’m interested in course #102. Thank you. Dear Neciby,Welcome to the website.Great to hear you are interested in the free online classes. All the information is already available on the website and you can start anytime you like. The following video and FAQ should give you the details on how to get started.The Video :- http://anmolmehta.com/classes-online/ and FAQ for online classes:- http://anmolmehta.com/2007/11/10/faq-for-free-online-guided-meditation-kundalini-yoga-classes/ If these classes help you in personal and spiritual growth, please spread the word and help us help others………….THANK YOU!!!! Hi, I would like to begin the #102 course today if possible. Thank you! I am interested in the #102 course. I would like to begin today if possible. Thank you. 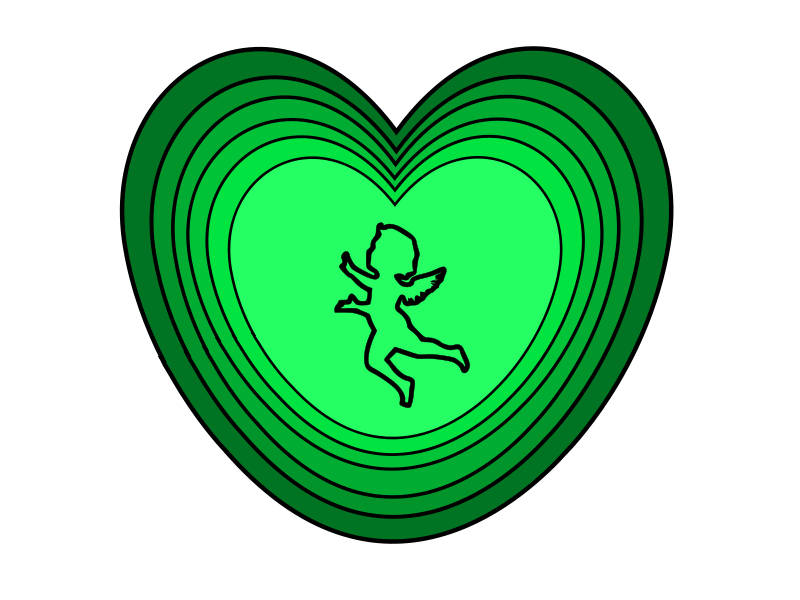 Going to start with the heart chakra lesson tonight. Thank you for this site. Started this course over again today… Day one complete. I started this course today. Looking forward to continually challenging myself as I go forward.